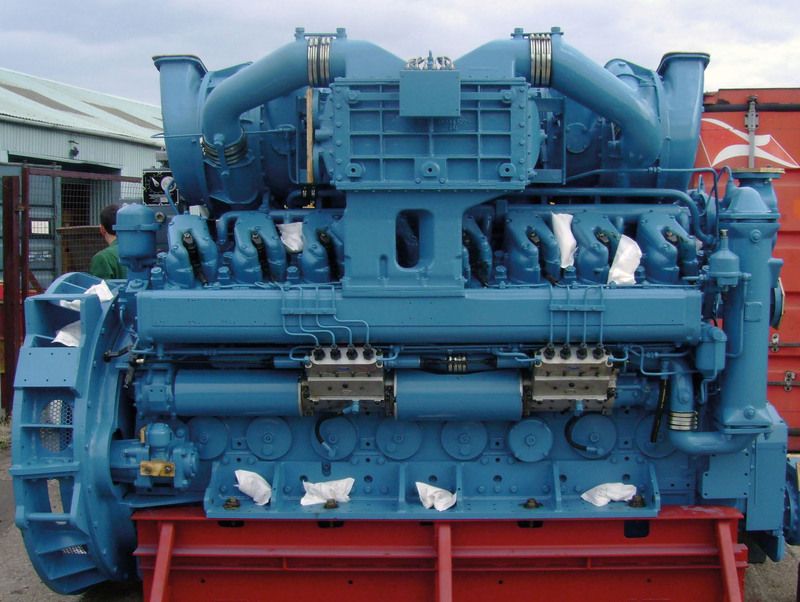 Eurotex International are the world-renowned, Lloyd’s registered engine refurbishment specialist offering through-life support of marine, traction and land based diesel engines. Eurotex services include comprehensive workshop overhauls, in situ maintenance, parts supply and reverse engineering of obsolete components. 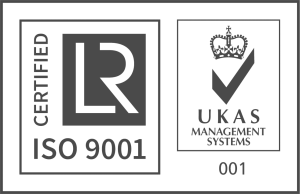 An experienced team of field service engineers are available to attend to customer requirements at a moment’s notice. 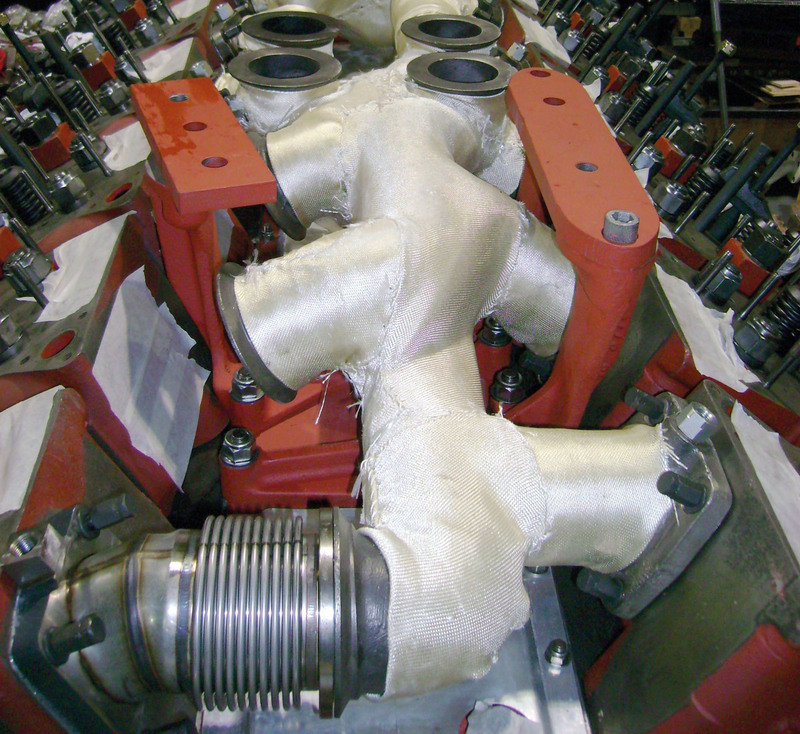 INS VIRAAT, engine refurbishment and through-life support by Eurotex International. Supporting the Indian Navy for over 25 years supplying Paxman Generator Engines for INS VIRAAT and spare parts to all material organisations. Eurotex International are the world-renowned, Lloyd’s registered engine refurbishment specialist offering through-life support of marine, traction and land based diesel engines. 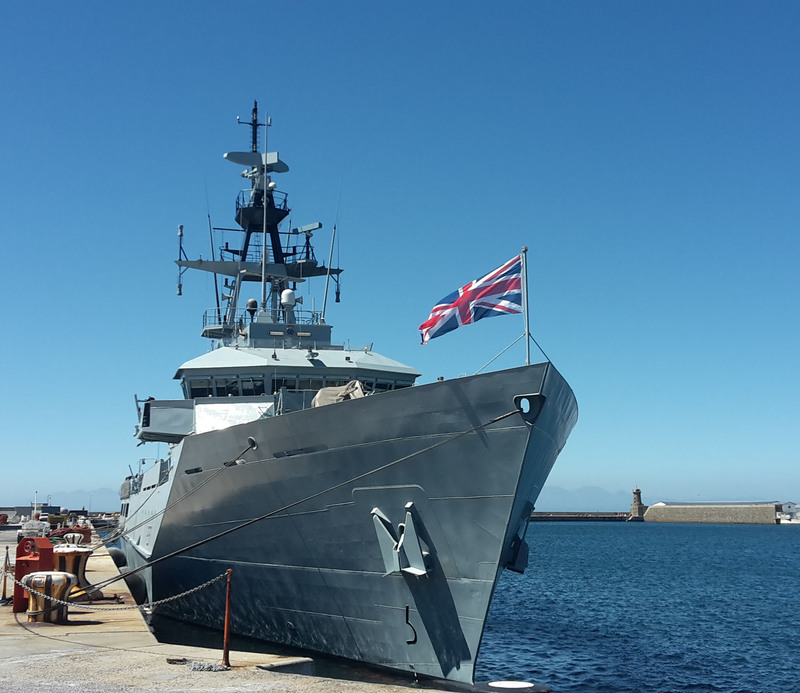 Continuous on-site service and routine maintenance carried out by Eurotex International on a Royal Navy vessel overseas. Eurotex International Paxman 16YJ engine in build. Photos © TEX ATC, © Crown Copyright, © Indian Navy. Theme © Themes Harbor. A subsidiary of Tex Holdings plc. Registered in England: Tex A.T.C. Services Limited No. 06322621, Tex Air Traffic Control Rooms Ltd No. 01361255, Tex Special Projects Ltd No. 06310089. Registered Office: Claydon Business Park, Gipping Road, Great Blakenham, Ipswich, Suffolk, IP6 0NL, U.K. VAT: 434 7275 43.